The mission of the Smoky Mountain Senior Games is to promote healthy lifestyles – both mentally and physically – by encouraging seniors (at least 50 years of age) to practice and participate in their chosen event(s) throughout the year. Senior Games provides a variety of events, so there is something for everyone. Top competitors in each category are eligible to go to the State Games in Raleigh. Silver Arts is a statewide arts program that celebrates the accomplishments of Jackson County senior artists and provides a showcase for our local talent. 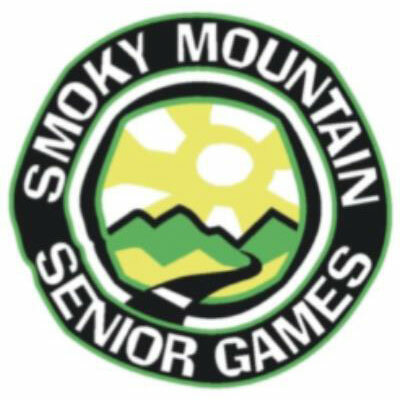 Smoky Mountain Senior Games is sanctioned by North Carolina Senior Games (NCSG) and sponsored statewide by the North Carolina Division of Aging and Adult Services. Please call 828-586-5494 or visit the NCSG website.